Friendly driver and nice weather. quality time spent there. 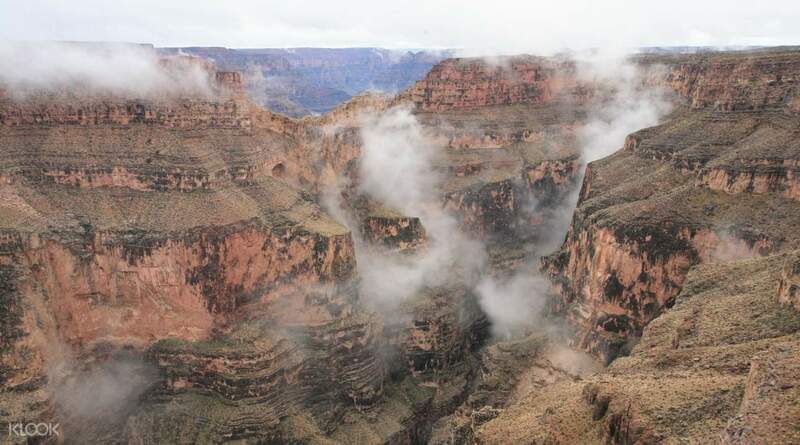 Take a grand tour to the stunning Grand Canyon West Rim, where you get to experience and see one of the world's best natural wonders. This tour offers great activities for you and your company to enjoy. 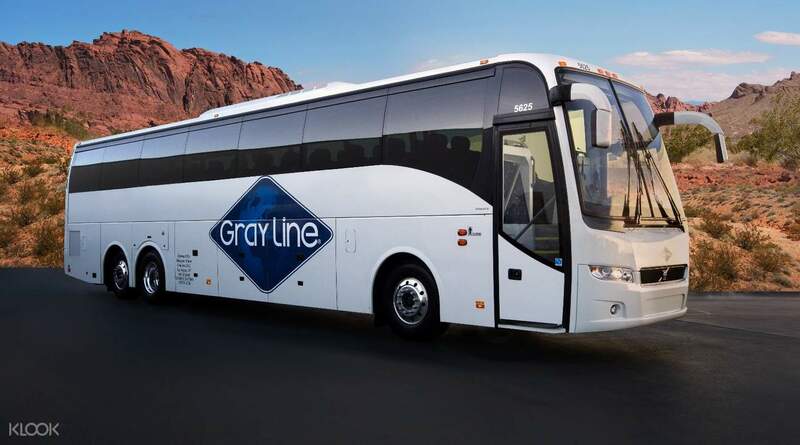 Enjoy a hotel pick up service where you'll board on a comfortable coach to take you to the West Rim. Your first stop will be at the O’Callaghan-Tillman Bridge to take photos of the monumental Hoover Dam. 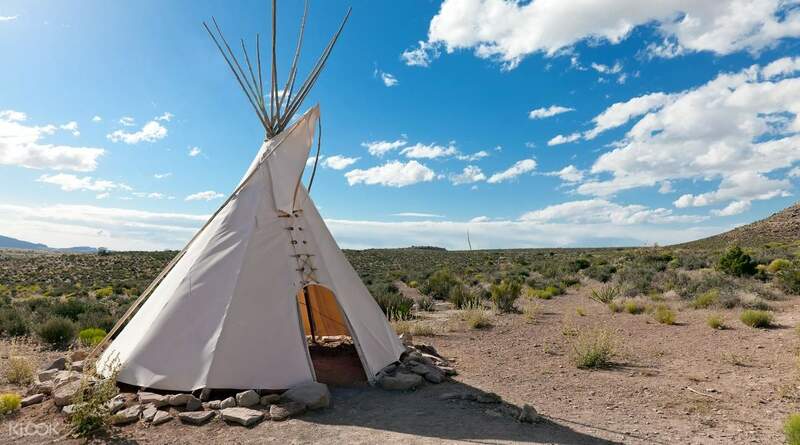 When you arrive at West Rim, you'll first visit the Hualapai Indian Country and meet a few Hualapai Indians. Take in the sights and sounds of the surroundings when you go up to Guano Point and watch a traditional cultural show. Head to Eagle point before taking your lunch at the newly opened Skywalk Cafe. 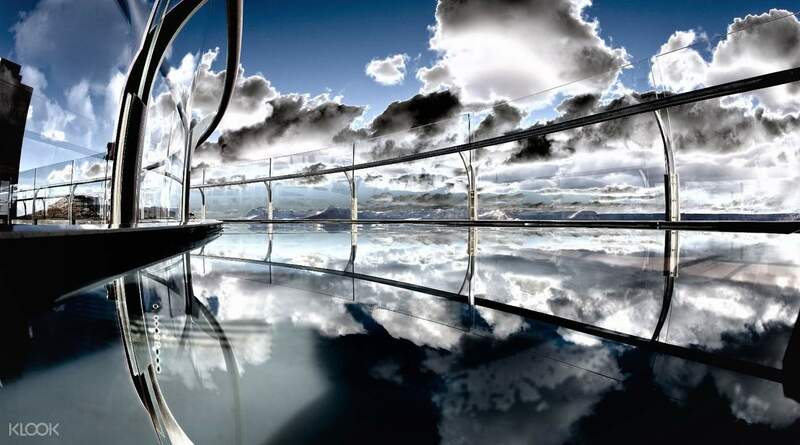 Enjoy breathtaking panoramic views and, depending on your chosen package, experience the latest attraction in the site – the Grand Canyon Skywalk, a walk bridge with a glass floor. Head down to Hualapai Ranch where you'll watch the Wild West Show complete with the iconic gunfights taken from the old days. Hop aboard the helicopter to get a bird's-eye view of the canyon. 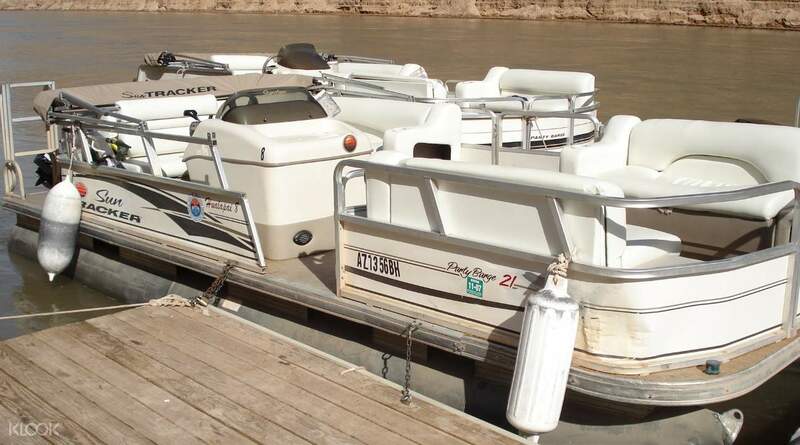 And if that isn't enough, you will also board the pontoon and stream down the Colorado River for another perspective of the canyon. Whichever package you choose, this is a wonderful opportunity to get the most memorable Grand Canyon experience. Friendly driver and nice weather. quality time spent there. Friendly driver and nice weather. quality time spent there. My wife and I booked the West rim tour which we tailored to maximise the experience of our Grand Canyon trip. Helicopter at the west rim down to the Colorado River for a boat trip, then helicopter back to the top. From there it was a shuttle to the skywalk at Eagle point. 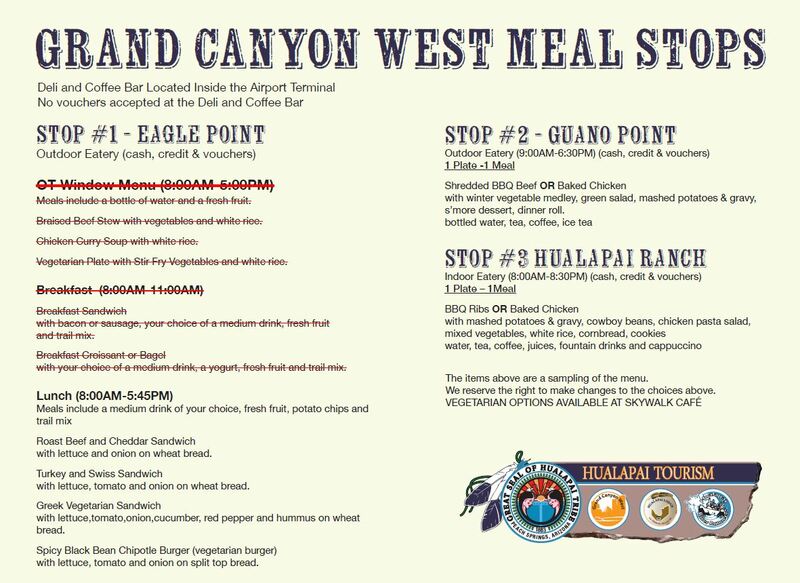 Guano point, Hualapai ranch and lunch also on the itinerary. Sounds great, however, the reality is very much different!! We were only given 3 half hours to cover all this. There were horrendous queuing for everything. 45mins for the helicopter, hour and half for the Skywalk. Lunch was taken standing in the queue. Absolute bedlam when trying to get the shuttle back to your coach, every man for himself, literally. Back on the coach, we learned that some people who had got tickets for the Skywalk just simply didn't have the time to do it. We fortunately managed to fit that in but not without rushing. So my advice, is not to book too much or make sure you have lots more time. 4hours to allow for the queues just isn't enough time!! My wife and I booked the West rim tour which we tailored to maximise the experience of our Grand Canyon trip. Helicopter at the west rim down to the Colorado River for a boat trip, then helicopter back to the top. From there it was a shuttle to the skywalk at Eagle point. Guano point, Hualapai ranch and lunch also on the itinerary. Sounds great, however, the reality is very much different!! We were only given 3 half hours to cover all this. There were horrendous queuing for everything. 45mins for the helicopter, hour and half for the Skywalk. Lunch was taken standing in the queue. Absolute bedlam when trying to get the shuttle back to your coach, every man for himself, literally. Back on the coach, we learned that some people who had got tickets for the Skywalk just simply didn't have the time to do it. We fortunately managed to fit that in but not without rushing. So my advice, is not to book too much or make sure you have lots more time. 4hours to allow for the queues just isn't enough time!! Thank you for raising your concern to us. We sincerely regret to hear that you had unsatisfactory experience and we take your feedback extremely seriously. Your case has been noted and passed to the local operator for further improvement. Your understanding will be much appreciated. We hope to serve you better in the future. Thank you for raising your concern to us. We sincerely regret to hear that you had unsatisfactory experience and we take your feedback extremely seriously. Your case has been noted and passed to the local operator for further improvement. Your understanding will be much appreciated. We hope to serve you better in the future.